to Herb Chambers Honda of Seekonk! Get all-wheel drive capabilities at an incredible price with the new 2019 Honda CR-V, for sale at our Honda dealer near Providence, RI. 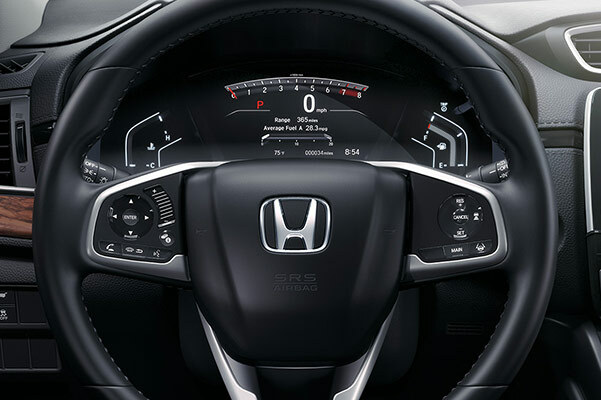 When driving through the hustle and bustle of Providence, it's important to be behind the wheel of a new Honda SUV that will always watch your back. 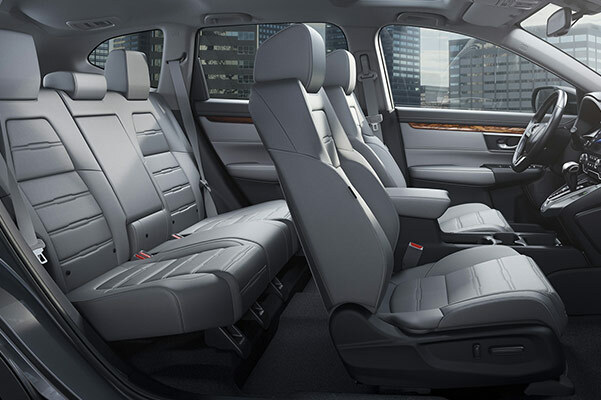 And when you're situated in the 2019 Honda CR-V interior, a slew of advanced safety technologies work together to keep you secure and focused on the road ahead. 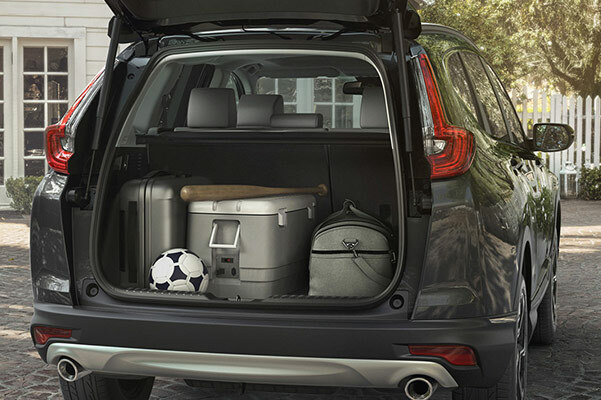 It's all part of the intelligent new 2019 Honda CR-V redesign, on display now at Herb Chambers Honda of Seekonk. Come explore the new CR-V for yourself, then take advantage of our affordable 2019 CR-V lease specials to save big on a new Honda! Want to know the difference between the 2019 Honda CR-V Touring and 2019 CR-V LX? 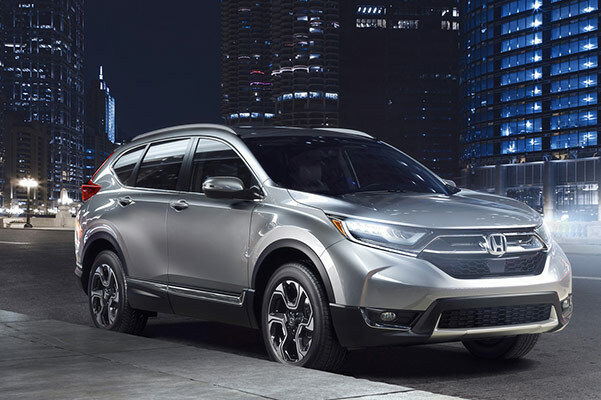 Meet with one of the Honda experts at our Seekonk Honda dealer today and go over the full list of 2019 CR-V specs. Browse our inventory, find the new CR-V that's right for your lifestyle and then get the keys to a new Honda with our CR-V lease specials available!